IT IS FOOTBALL SEASON and some of the gals are more excited than others! The girls talk about some tailgating tips, and the best way to drink at the game! They also chat about the worst luck with eyes, and a VERY strange way to guess your age. Users who like Episode 19- Tailgating, Canned Wine, And Rings around WHAT? Users who reposted Episode 19- Tailgating, Canned Wine, And Rings around WHAT? 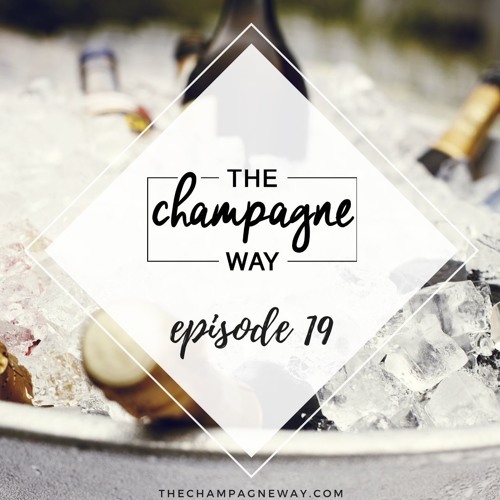 Playlists containing Episode 19- Tailgating, Canned Wine, And Rings around WHAT? More tracks like Episode 19- Tailgating, Canned Wine, And Rings around WHAT?